We don't think of ourselves as unsung heroes. Towing and roadside assistance are a part of our duties, and we are simply doing our jobs to provide our customers access to an often needed service around the clock. It is our pleasure to be able to help others, and we care about the safety of drivers and their vehicles. 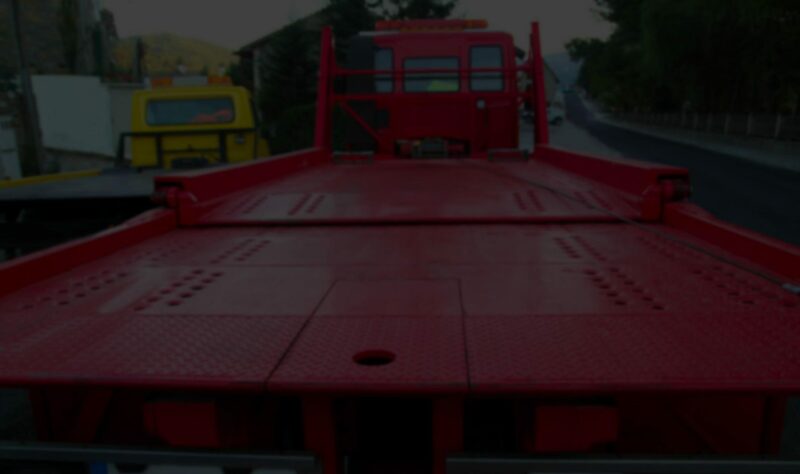 Our towing company was created to assist customers who found themselves in a tough spot due to a problem such as collision, accident, or vehicle malfunction. We've been there, and we know many others who have been there. 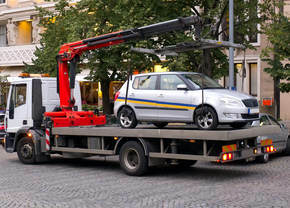 It is a stressful and upsetting situation, and a tow truck service that genuinely cares and strives to help can make a world of difference in changing the experience into a more positive one. We believe it is an honor to be able to do what we do and help people all across Murfreesboro, TN everyday. In fact, it is so important to us to provide help whenever it is needed that we have made our service available 24/7 for emergencies. Murfreesboro Tow Truck Service has earned the trust and loyalty of our customer through our honest business practices, commitment to customer service, and passion for assisting others. We offer affordable towing rates and timely services for any driver who finds themselves stranded or in need of towing or roadside assistance. Our fleet of tow trucks are always available to come to the aid of customers.